Triple action: wrinkles, radiance, skin surface. Restructures and intensely regenerates the skin while creating lasting radiance and luminosity. 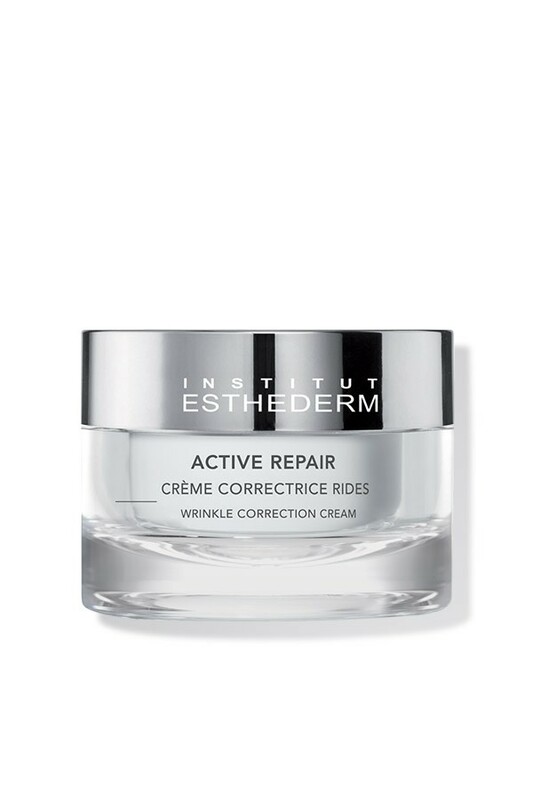 Continuously repairs and prevents wrinkles from forming. Detoxifies, energises and refines the skin’s surface, leaving the skin smoother, softer and more luminous. All skin types from age 30. Apply to the face and neck by itself or along with the Restructuring Serum in the morning and/or evening. 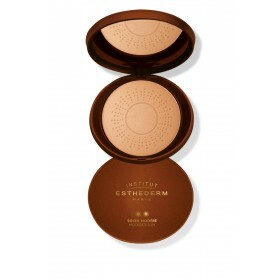 Effective radiance from the moment of application. Day after day, the skin is firmer, retextured, smooth and radiant. Wrinkles and fine lines are diminished. TRIPLE CORRECTION OF WRINKLES, RADIANCE, AND SKIN TEXTURE. TECHNOLOGIES CHOSEN FOR THEIR ABILITY TO INCREASE SKIN FIRMNESS AND COMPLEXION RADIANCE. cream, intensively restructures and regenerates the skin and brings long-lasting radiance and brightness. of dark circles and under-eye bags. the skin's support system to reduce even the deepest of existing wrinkles. 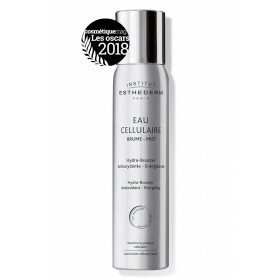 *Stimulates the synthesis and optimisation of collagen and elastin fibre functionality.